Where is it? Three archipelagos on Sweden’s southeast coast: St Anna, Gryt and Arkösund. 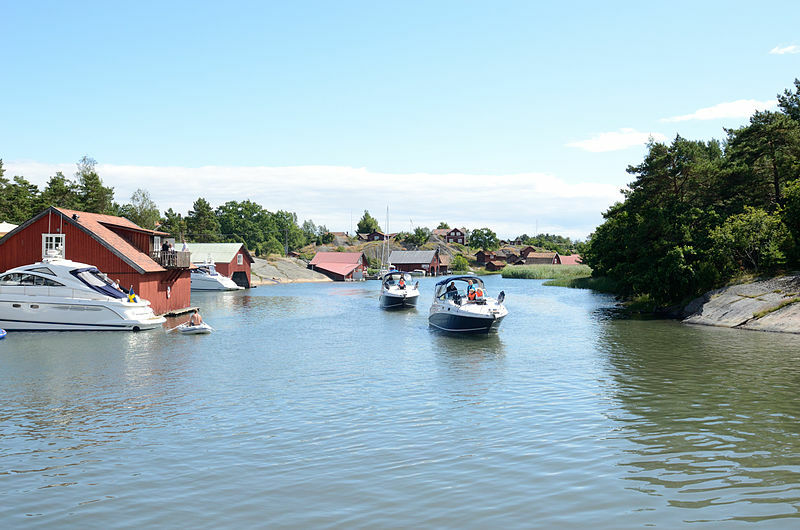 A couple of hours from Stockholm, the nearest airport is Stockholm Skavsta in Nyköping. What’s it got going for it? No tides to worry about, making these thousands of islands the perfect place to try out your first self-guided sea kayaking trip – even if you’re a complete beginner. You can spend your time fishing, walking around larger islands or the mainland, and swimming. There are some attractions to be found on various islands, from a museum to a restaurant on one of the main islands, Harstena. 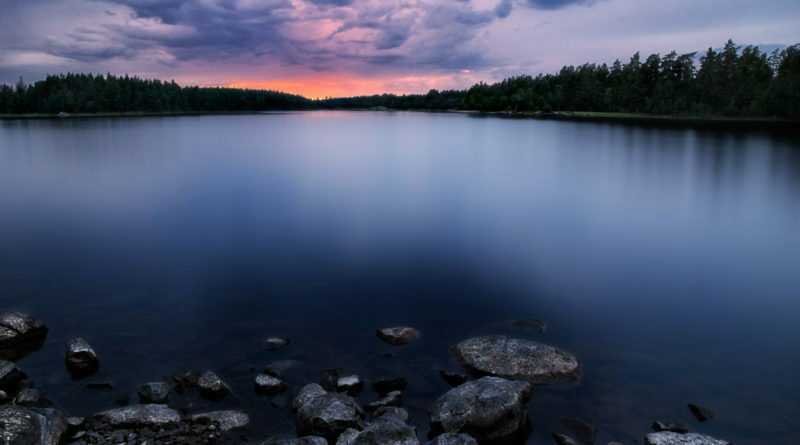 Tour companies can offer you the assistance and equipment you need, and Sweden’s liberal camping laws mean you can stop just about anywhere you like. If you’re looking for a laid-back holiday, you won’t find many better places. When can you go? During the summer months, generally April/May to September is best. Who can take you? A couple of adventure companies specialise in getting you set up for self-guided sea kayaking tours. They’ll provide you with extremely stable double kayaks (single if you have plenty of experience) and even complete novices can go off on their own. The first is Do the North, who specialise in this particular trip. They’re based in Mon, and will pick you up from Norrköping – you can get there from Skavsta airport on the Flygbussarna (airport) bus or from Stockholm on the train. You can book a group from two to 12 people, for between four and seven nights. Kayaks are stable and roomy doubles, unless you have experience and feel you can paddle a single. Everything is included in the price, including paddling gear, navigation equipment, tents, mats, sleeping bags, cooking equipment and even a phone (they will text you each day to advise you on weather conditions and check up on you) – but not food. They will, however, do all your food shopping for you, complete with an online ordering form. You just have to pay for it when you arrive. You get a short chat about navigation, kayaking and camping (they can provide you with lunch and tea or coffee while you chat), and then you’re off. Prices start from 5,900 krona, excluding food. The other company you can go with is Nature Travels, a booking company working with local vendors. It’s not automatically a complete package like with Do the North, but you can add on any extras you need for a cost. There are three options you can choose: staying in a cabin on the island of Harstena, staying in a guesthouse on the mainland, or staying in a tree tent, which will be set up on one of the islands when you arrive. Of course, all of these are static forms of accommodation (barring the tree tent, but the idea is you leave it up), so you don’t have the freedom to move around as much as you would with a normal tent. 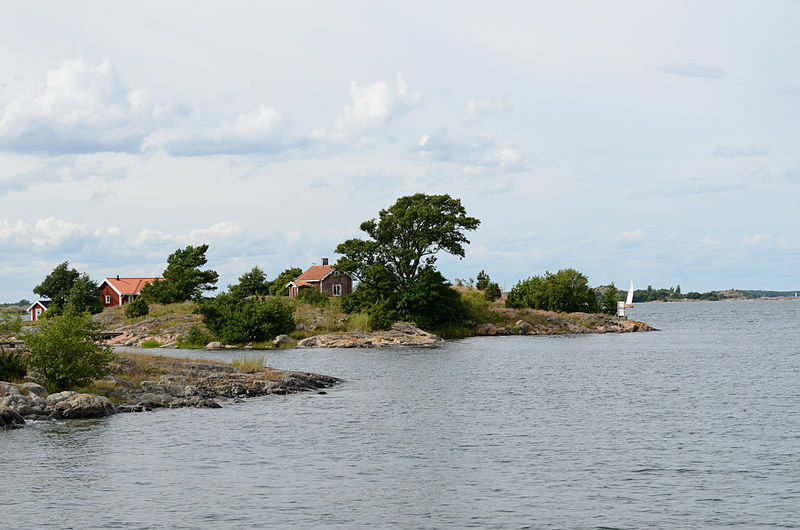 If you choose the Harstena option, you can be transferred there by boat, or you can paddle there if you’ve been sea kayaking before and feel confident enough. The minimum stay is two nights, but you can add on extra days for kayak hire and accommodation. Stay for three days in a cabin from £135 per person, in a guesthouse from £167 per person, or in a tree tent from £130 per person. How can you arrange your own trip? Confident enough to arrange your trip without help? It may be slightly less convenient, but it could save you some money. Plus, you can seek out other accommodation options from which to base your stay. You can find a campsite (with space for tents, caravans and cabins) and kayak rental in Mon, where Do the North is based. Find some other nearby campsites on the EuroCampings site or on Camping.se. Of course, you’re free to choose a new island every night to set up your tent – as long as it’s no one’s home and it’s not a nature reserve, you can make camp there. Check out the Visit Östergötland website for some more kayak and canoe rental options too. If you have some experience with sea kayaking, you can arrange your own maps and safety procedures (one of the main benefits of going through an all-inclusive company). The lack of any tides to worry about makes things much easier, but there are still other concerns. Drinking water is hard to find, so you need to make sure you have plenty or plan accordingly to stop at the few watering holes. If in dire straights, seek out a house and the locals will be happy to help (so long as you ask politely). There’s also a boat lane to worry about, and you need to be careful to avoid a number of nature reserves between certain dates. Find topographic maps for the area at Mapsworldwide.com. Numbers 571, 572, 581, 582 and 583 are useful. Ask kayak hire companies for help too, and they’ll be sure to provide assistance. 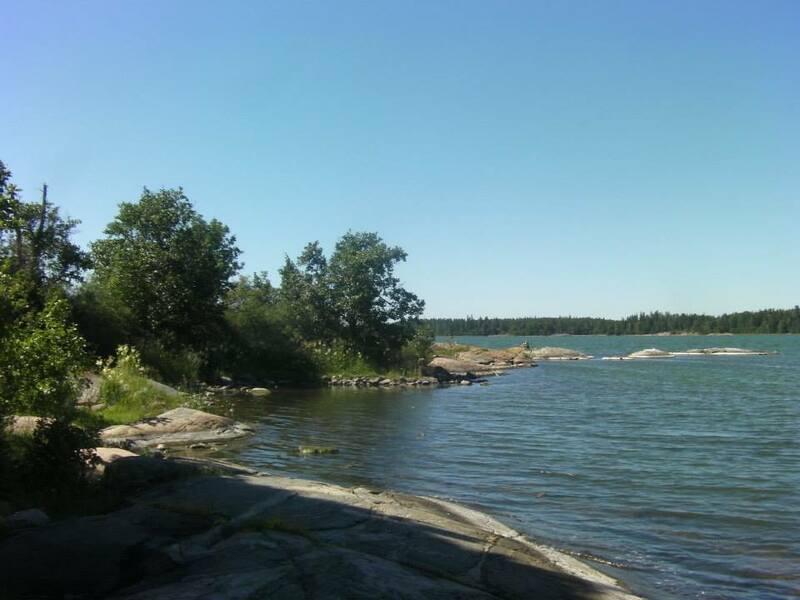 The three archipelagos of Östergötland provide the ideal conditions for your first venture into sea kayaking. You can go as far as you like and, although you need to take the weather into account, you don’t have to plan for tides. If you don’t fancy the idea of spending your holiday with a guide or a group of strangers, this beautiful area of Sweden will get you started with sea kayaking all on your own. Thanks to Stefan Johansson (feature image), Einarspetz (images two and three).